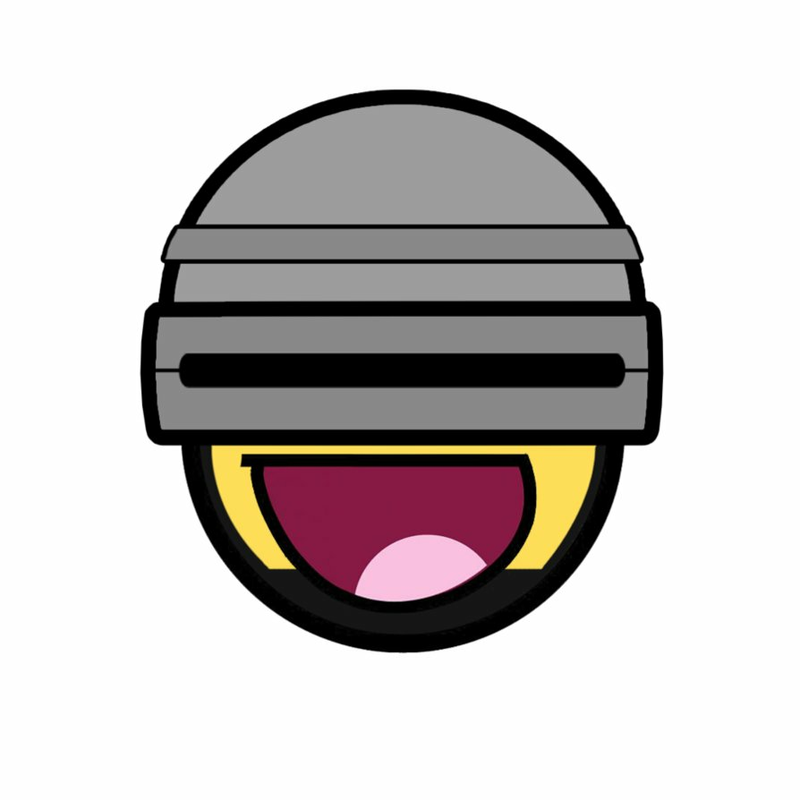 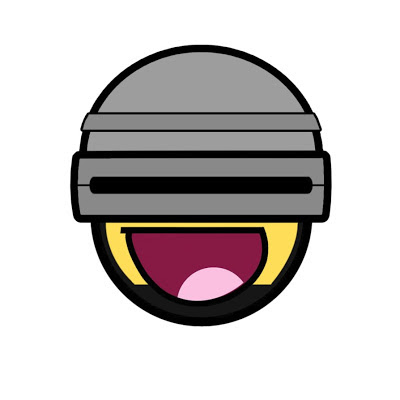 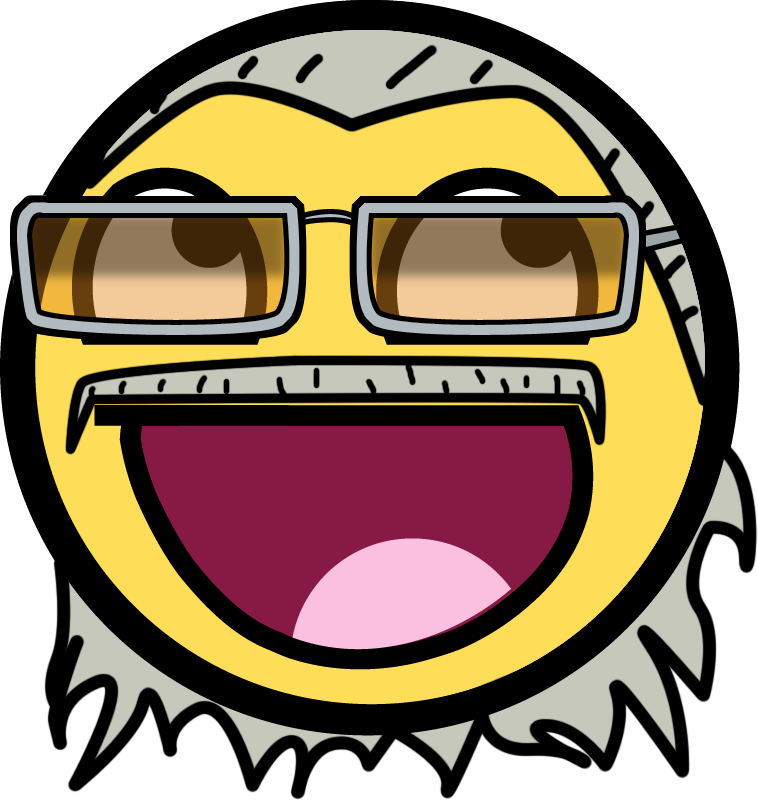 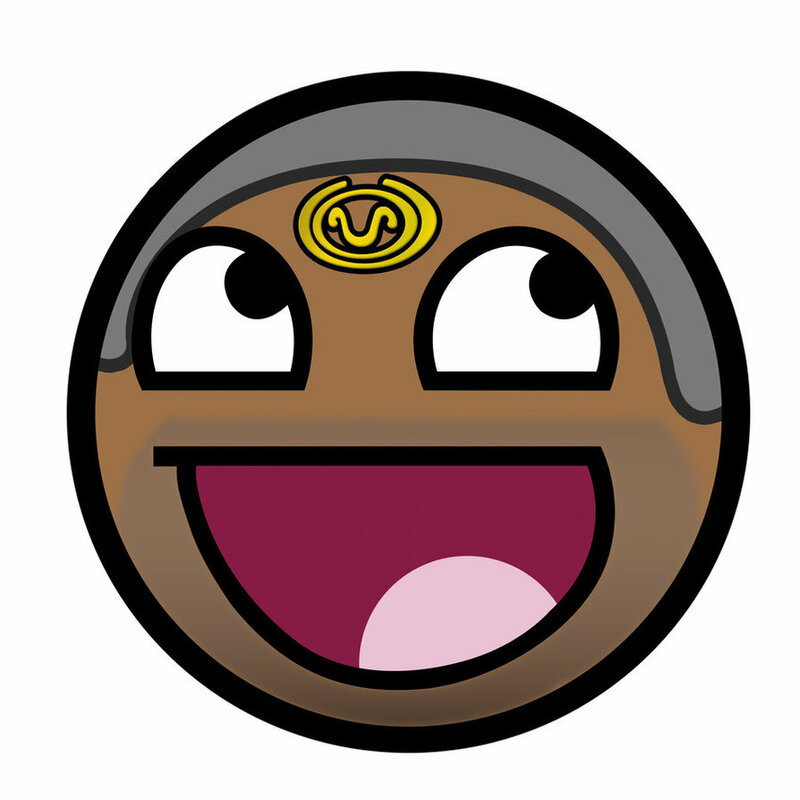 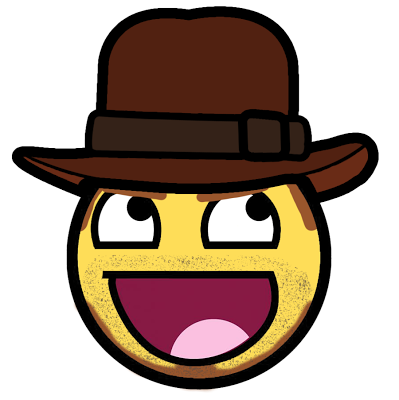 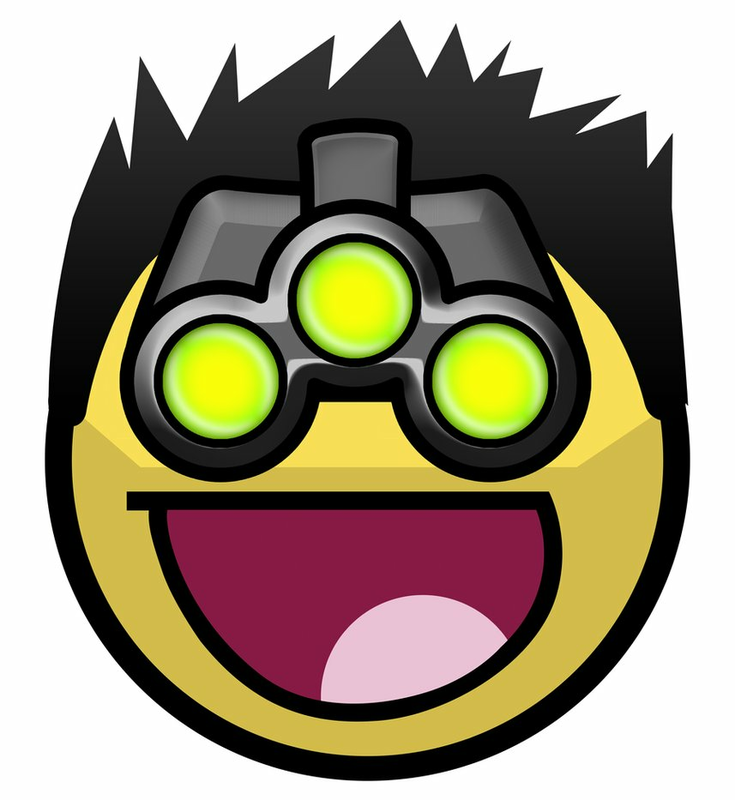 Normally, we find smileys and emoticons in round yellow color with an expression like happy, sad, surprised, wink... but here I'm sharing some smileys with different looks/avatars. 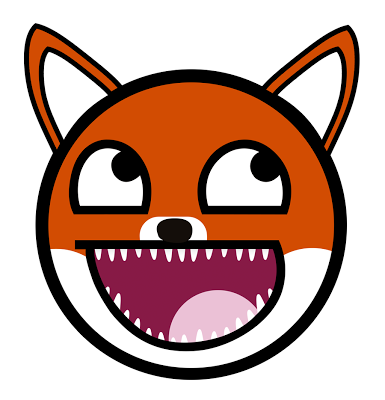 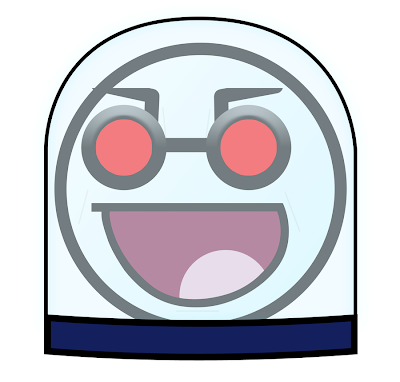 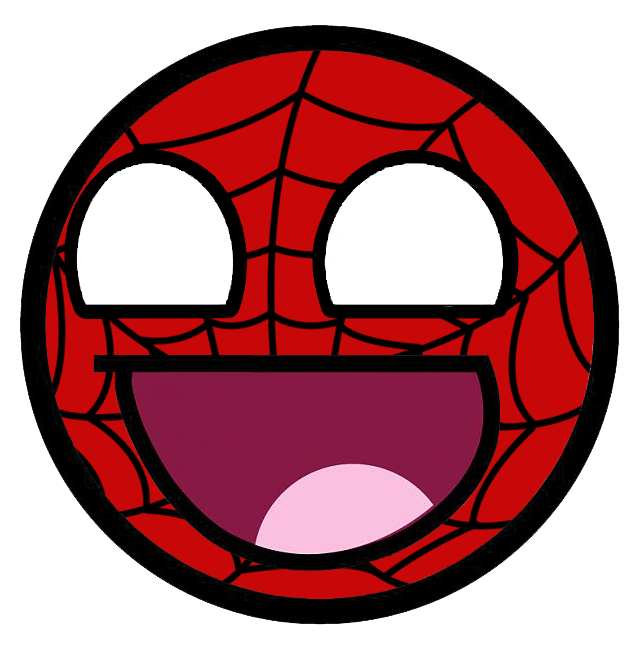 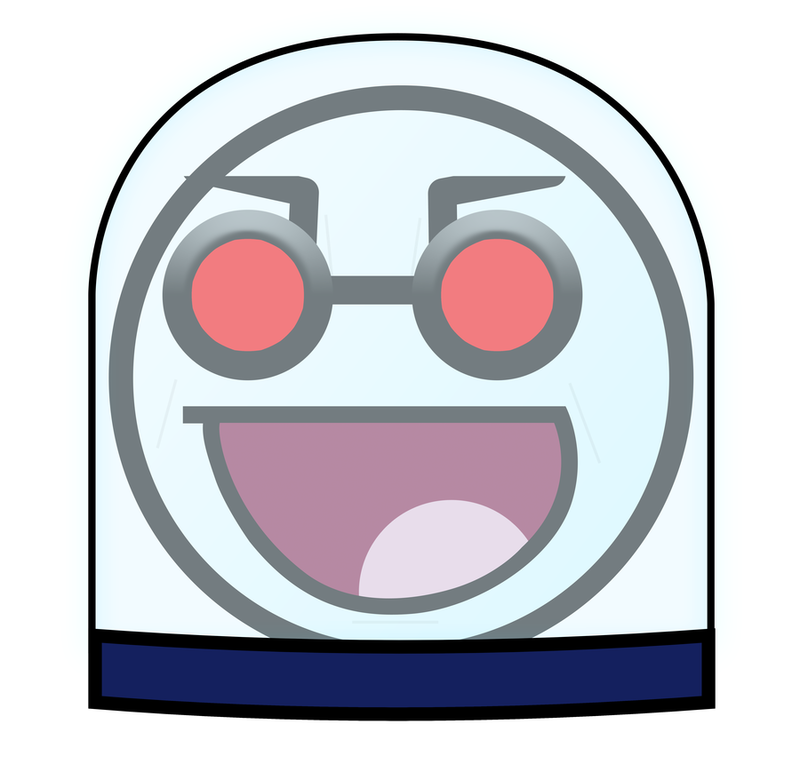 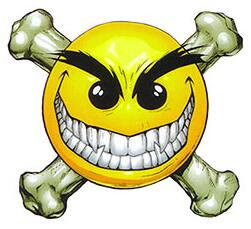 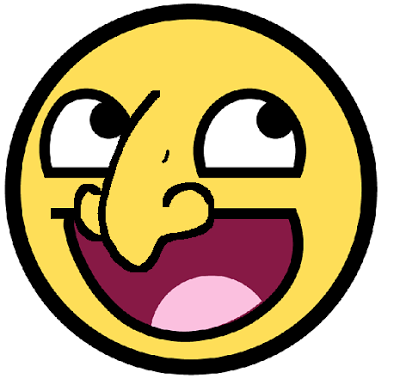 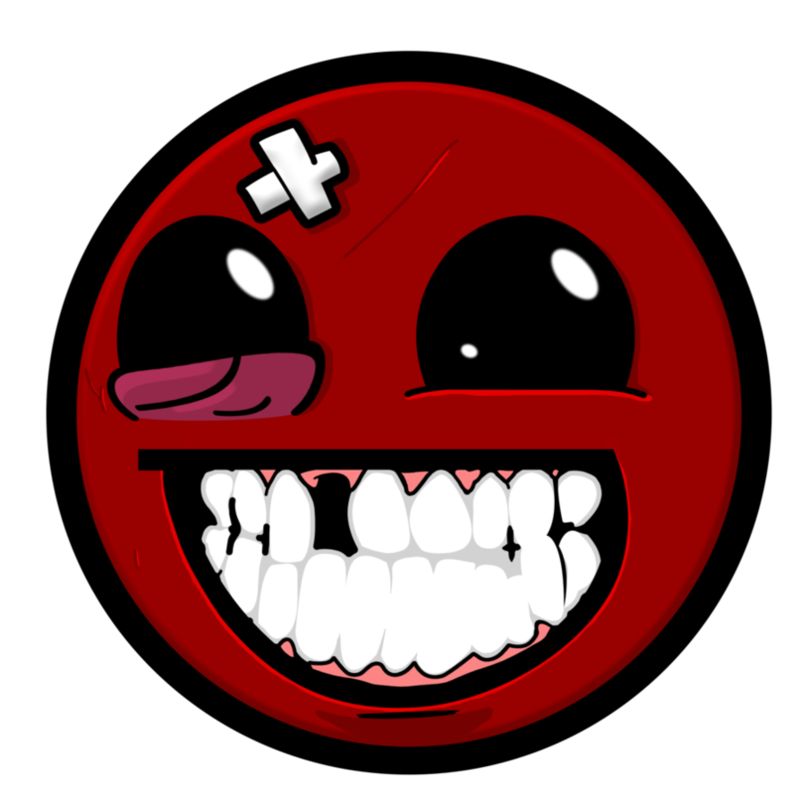 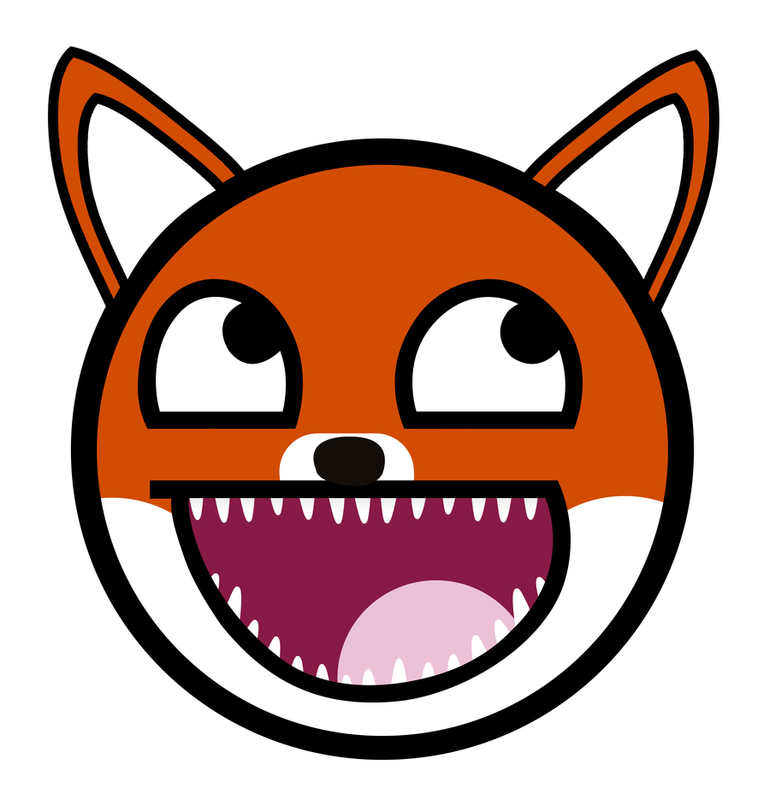 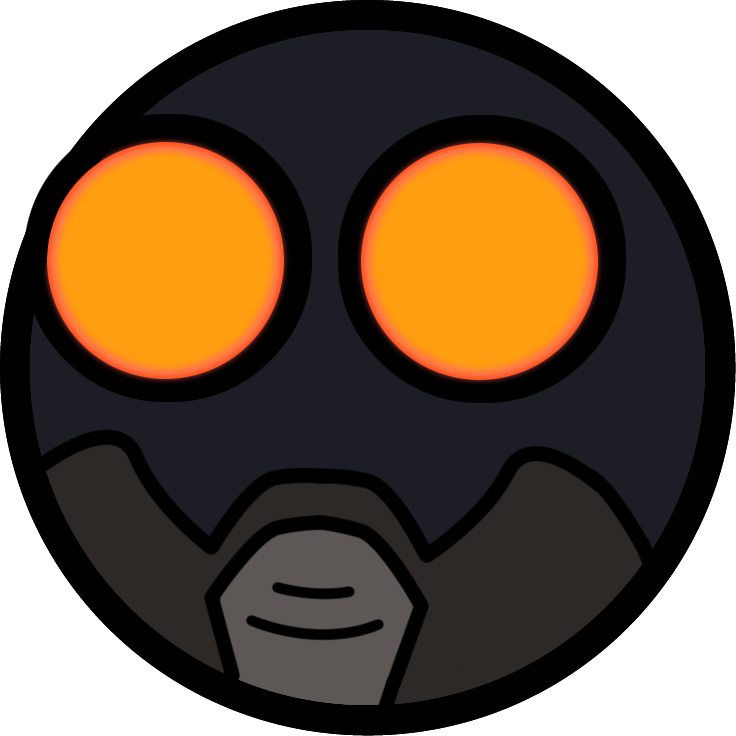 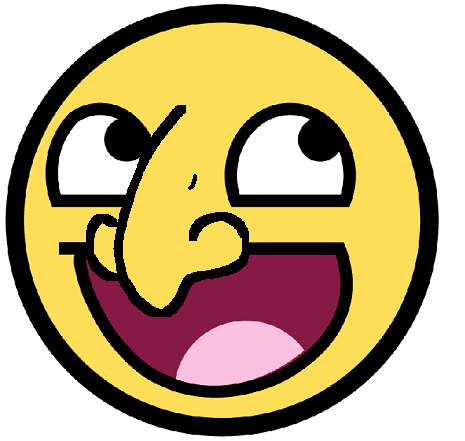 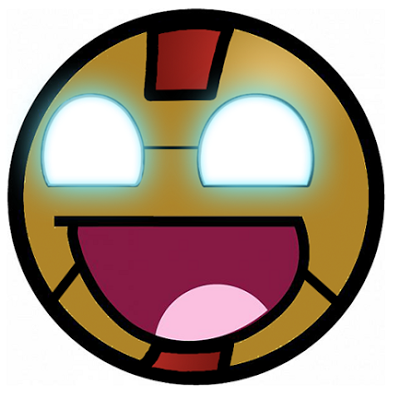 Most of these smileys look similar to the famous characters like Iron Man, Avatar, RoboCop, Spider Man... etc. 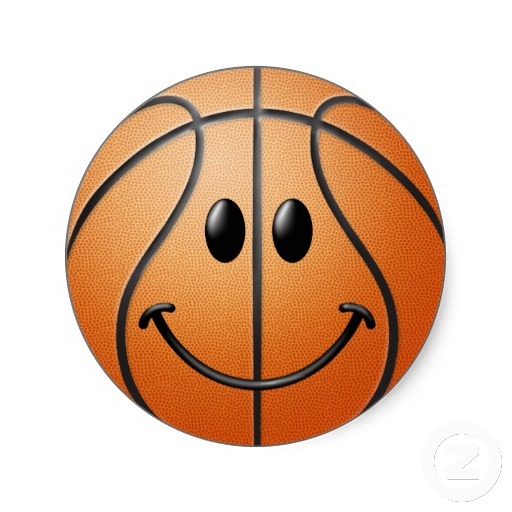 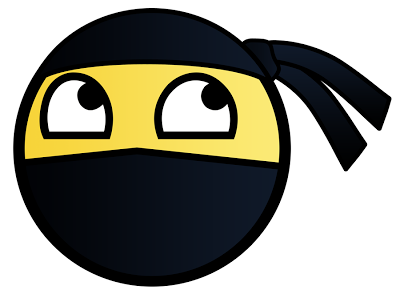 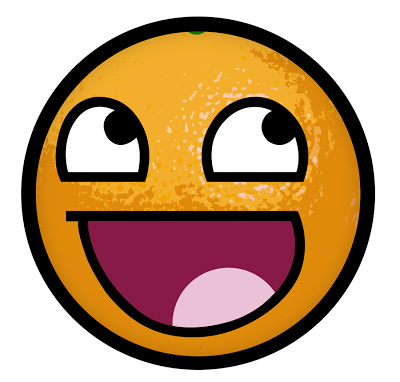 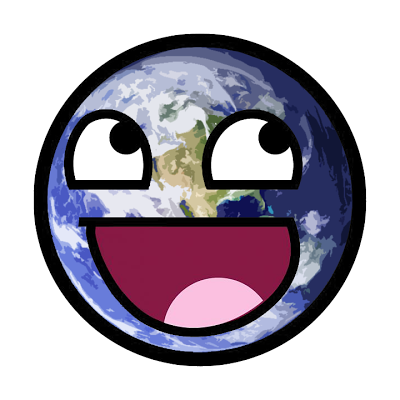 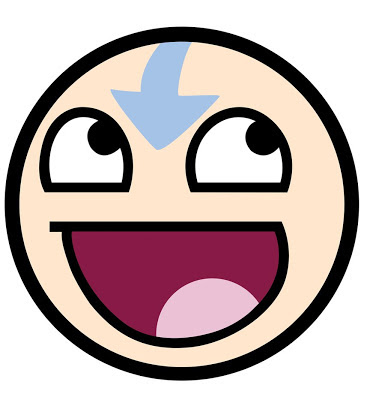 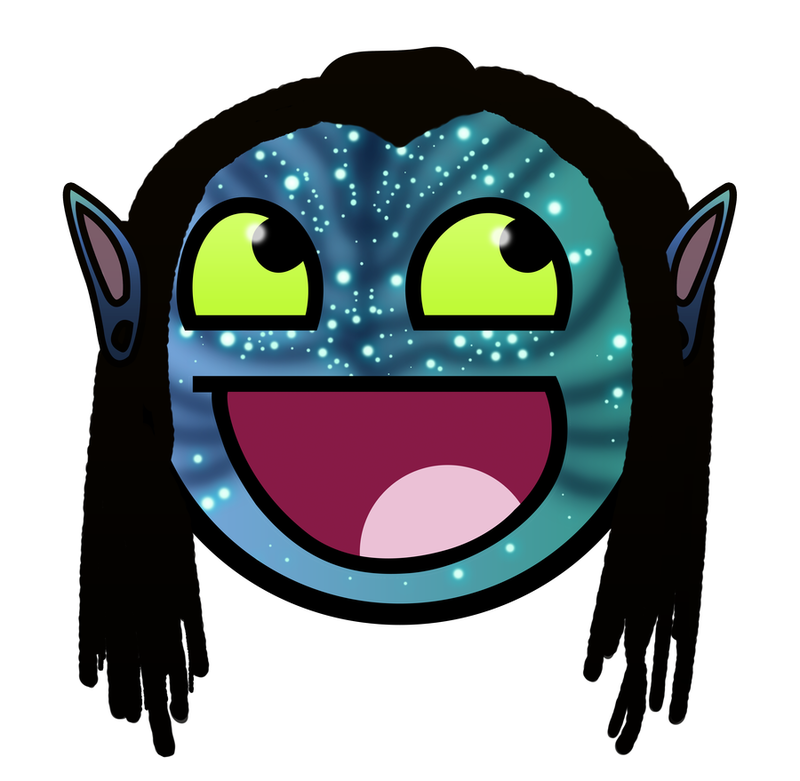 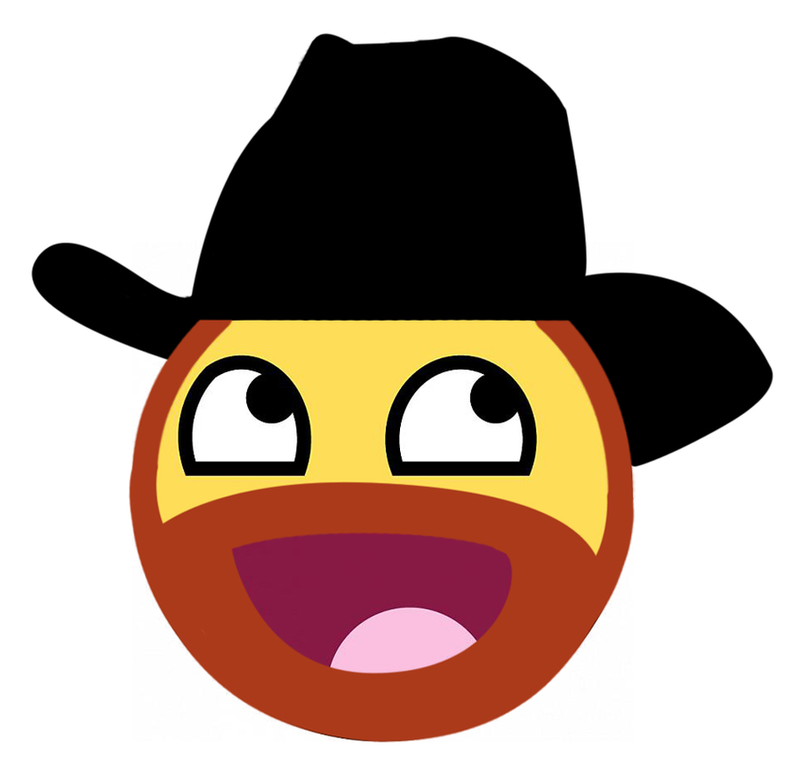 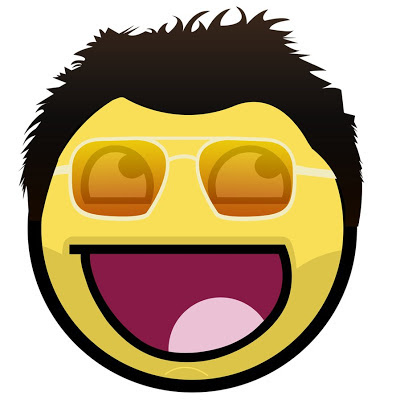 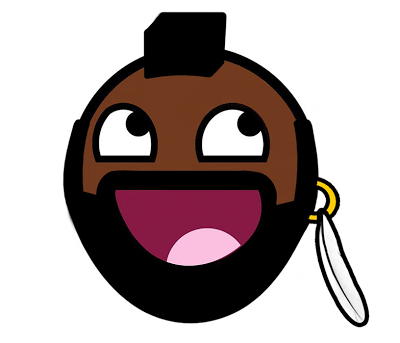 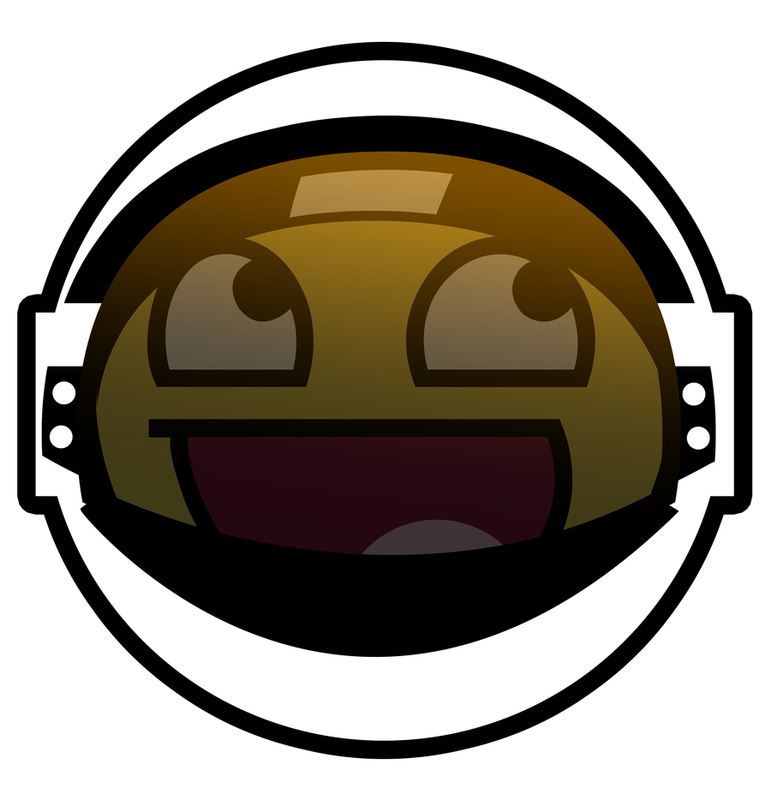 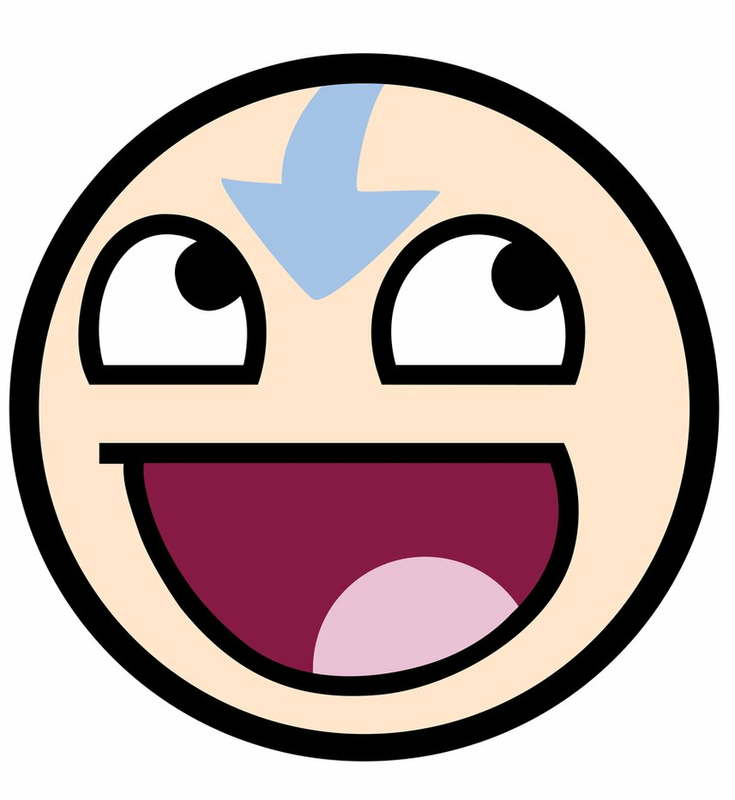 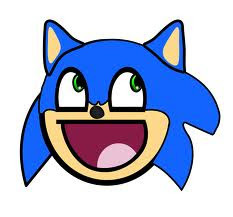 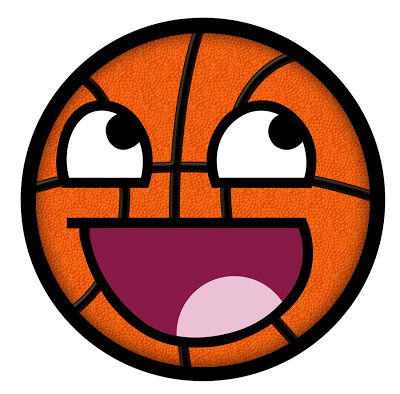 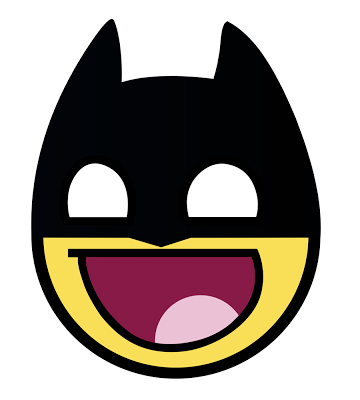 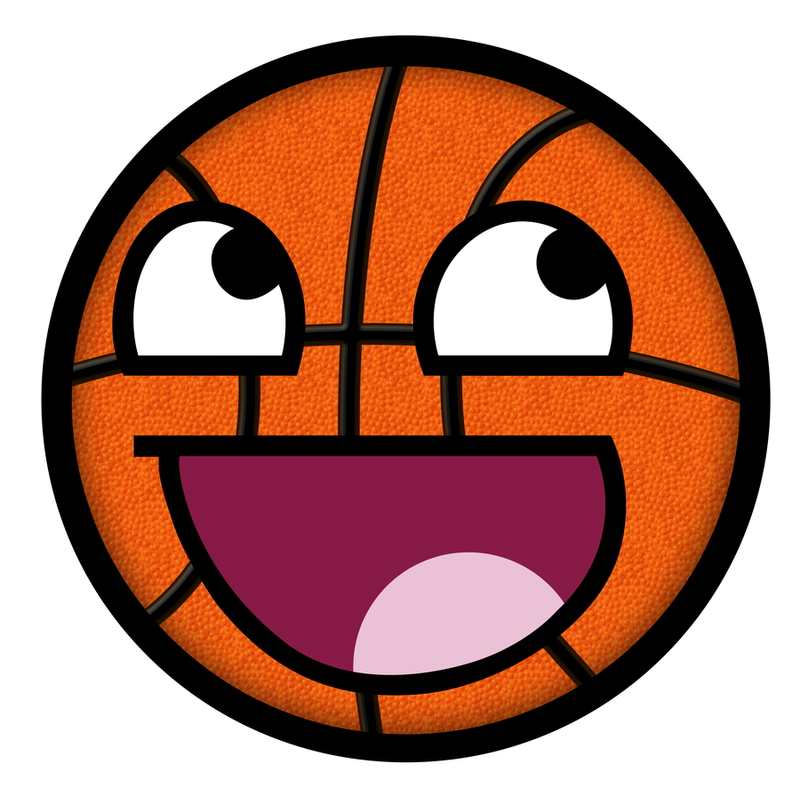 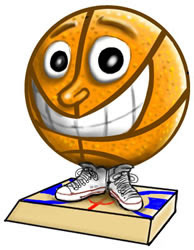 No Comment to " 27 Amazing Smiley Avatars - Big Collection "